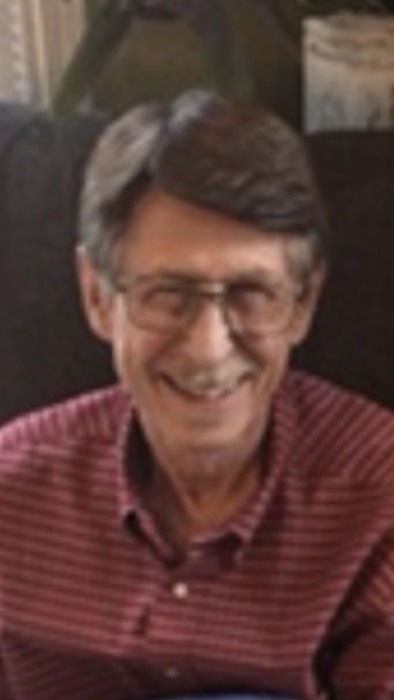 Dan W. Kidd, 70 of Paducah passed away on November 1, 2018 at his home. He was a retiree of ADM. He is survived by his wife of 46 years, Marsha Korte Kidd, of Paducah; two sons, Casey (Lynn) Kidd of Carbondale, Il. and Joshua (Laura) Kidd of Carterville, IL; two brothers, Pat Kidd of Evansville, IN. and Alan Kidd of Metropolis, IL. ; two sisters, Alice Reynolds of Paducah and Bette Kidd of Paducah; and three grandchildren. He was preceded in death by his parents, Frances (Ditty) Kidd and Anna Clymore Kidd. Private graveside services to be held at later date.